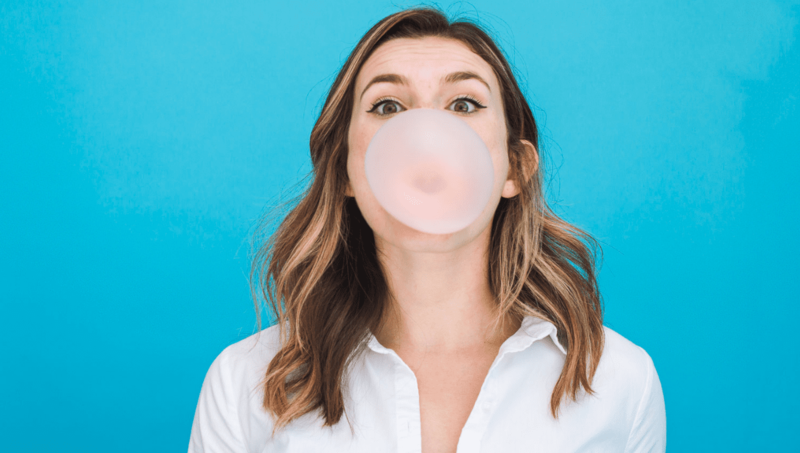 If you’ve ever worked in an industry that requires strict adherence to regulations set in place by government entities and regulatory boards, you probably know that keeping your marketing materials up to snuff while maintaining campaign effectiveness is no easy feat. This is especially true when your email marketing team only consists of one full-time employee responsible for communications about upwards of 20 user- and state-specific product offerings. Aceable, an app-based online education company headquartered in Austin, TX, faces these compliance obstacles daily. The company offers state-approved drivers education and defensive driving (Aceable), as well as state-approved real estate licensing courses (AceableAgent). Each state and course has its own set of regulation, processes, and required touchpoints that amount to a high volume of messaging. In past years, the one-person email team had a much more time-intensive strategy for meeting these expectations. Luckily, with Iterable, Aceable can now stay in compliance with state-specific, government-regulated processes while saving a whole lot of time. Here are some of the top Iterable tools and features that have made all the difference. With both drivers education and real estate education, approved licensing coursework can vary heavily from state to state. This means that each state Aceable and AceableAgent operate in requires state-specific coursework and messaging. In the past, Aceable had to create separate email templates for each individual course and state, and making changes to each individual template was no small endeavor. Now, Iterable’s conditional logic feature allows Aceable to use fewer email templates and auto-populate state-specific content based on the user’s unique product and geolocation. For example, the governing body in one state Aceable operates in requires students to bring a purchase receipt with them to get their drivers license, while other states do not. With conditional logic, Aceable is able to add that information to the messaging for the necessary state and prevent that information from being added to other states’ content. 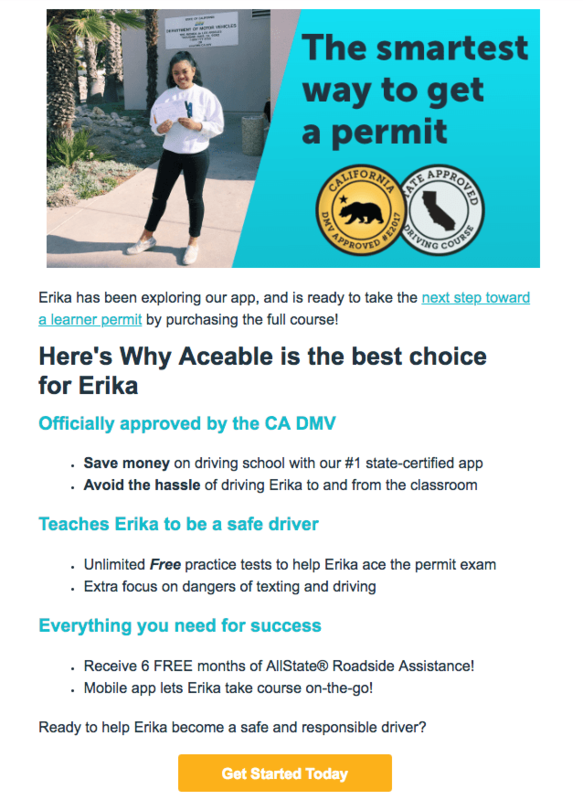 This template is using a snippet to populate a unique image for the user’s state (California) and also conditional logic to populate the course state in the subheader (CA DMV) and the student’s name. Another great example of the benefits of conditional logic can be seen with the Texas Real Estate Commission’s regulations around real estate licensing providers. In Texas, all providers are required to display a provider number in the footer of communication pertaining to TREC-approved coursework. AceableAgent also provides professional development coursework that is not regulated by TREC; for this reason, it’s helpful to be able to pick and choose when the provider number is displayed and when it is omitted based on course type. Using conditional logic to streamline processes might sound intimidating at first, but Iterable’s support center and live chat make it easy for beginners to quickly pick up the system and start making improvements that lead to results from the get-go. In one experiment, Aceable saw a 13% increase in click-through rate after using dynamic variables to include the user’s state in the subhead of the email instead of more general messaging. 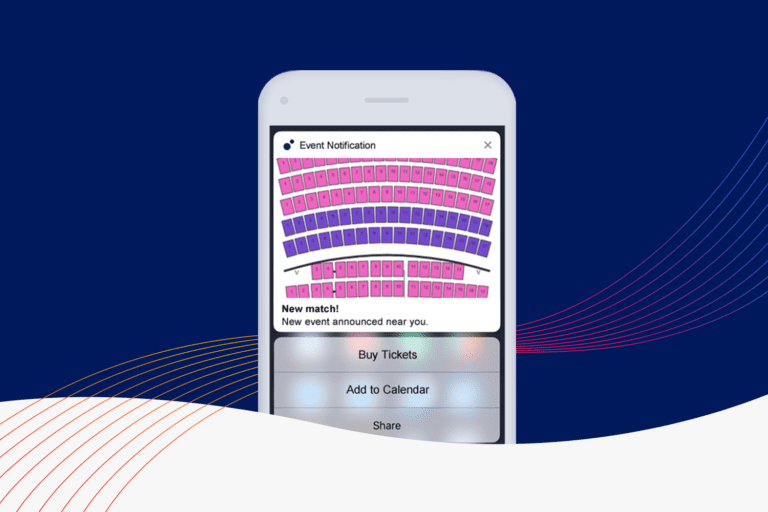 Because Aceable’s audience can vary heavily by age and location, it’s equally important to be able to easily customize the visuals on any outgoing communication. For example, a student taking adult drivers education in Illinois probably wouldn’t respond to the same marketing materials a teenager taking drivers education in Ohio would. This is why it’s extremely helpful to be able to customize images based on user for more personalized and effective messaging. Another useful application for snippets has been in helping Aceable promote the course legitimacy—one of the company’s main hurdles in a state-regulated industry. This effort can be supported by using imagery like state badges and provider approval numbers in email hero images. Snippets allow Aceable to customize these images while using the same base template for each product for quick-added legitimacy. 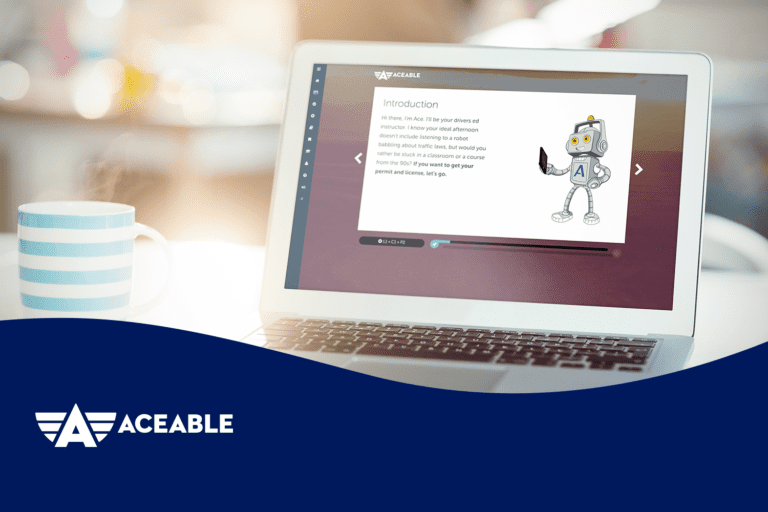 Much of Aceable’s product relies on effectively leading users through the steps of the licensing process for their specific state and course. It’s crucial that necessary information is communicated in order to cut down on customer contact rates and provide a seamless experience to the user. In order to ensure important information is relayed and digested in a timely manner, Aceable works to try and reach the user where they already are. 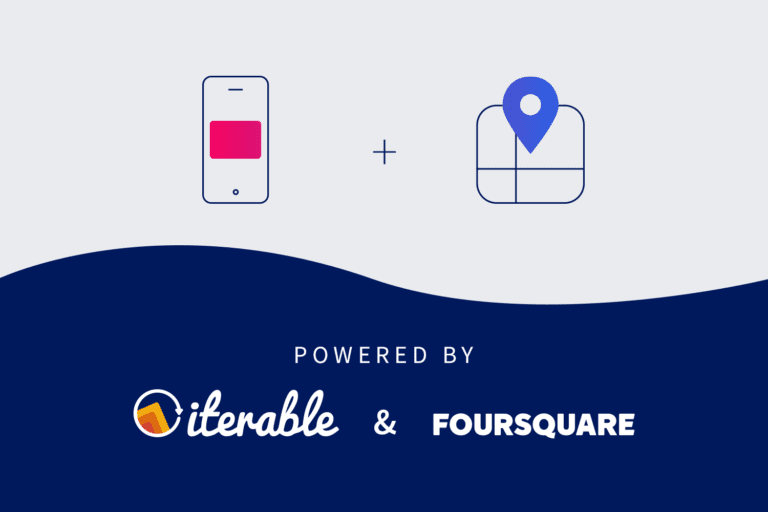 Iterable’s cross-channel functionality makes it easy for Aceable to reach customers with vital information in channels outside of just email. They use SMS to communicate to teenage students about required parts of the licensing process, like what required documents to bring to the DPS when they go get their permit, while keeping parents up-to-date on next steps via email. A little outside the realm of adhering to government regulations, but equally important when looking for an email marketing platform, is the topic of increasing conversions with more targeted messaging. By having the benefit of workflow functionality, Aceable has been able to segment users and split them into different campaigns for more specific targeting. A specific use case of this can be seen in Aceable’s referral program messaging. If Aceable wants to create a touchpoint with a parent, Aceable will send them an email about how they can earn rewards by referring other parents to the program. Alternately, if the company wants to ask a student to refer other students, SMS messages are sent about how teens can earn money by referring their friends. 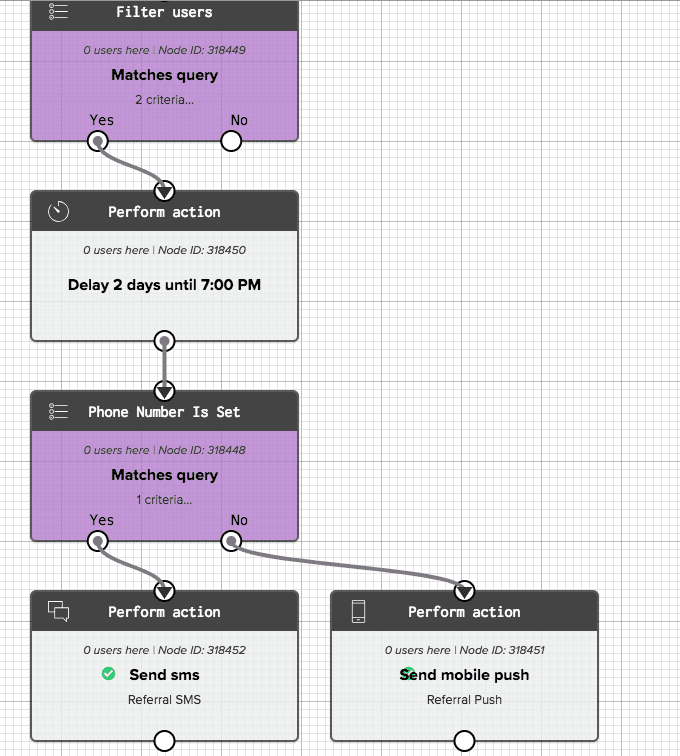 Aceable uses Iterable’s Workflow Studio to automate email, mobile push, and SMS messaging. In this example, Aceable segments the workflow by the user type and sends different messaging through more appropriate mediums. After incorporating SMS into their referral outreach strategy, Aceable saw a 9% lift in revenue from the previous month, despite the previous month being peak seasonality for our product. Prior to using Iterable and the tools mentioned above, Aceable’s one-person email team would spend 2-3 days populating separate, state- and course-specific blasts and campaigns. Now, Aceable can duplicate campaigns, create dynamic content for each audience, easily A/B test messaging, and use insights like heat maps and experiments to quickly spin up campaigns in just hours. This has also allowed the team to optimize (or iterate) on what’s working to improve campaign effectiveness.